Cushman & Wakefield provides commercial real estate services to help turn fixed assets into dynamic assets. 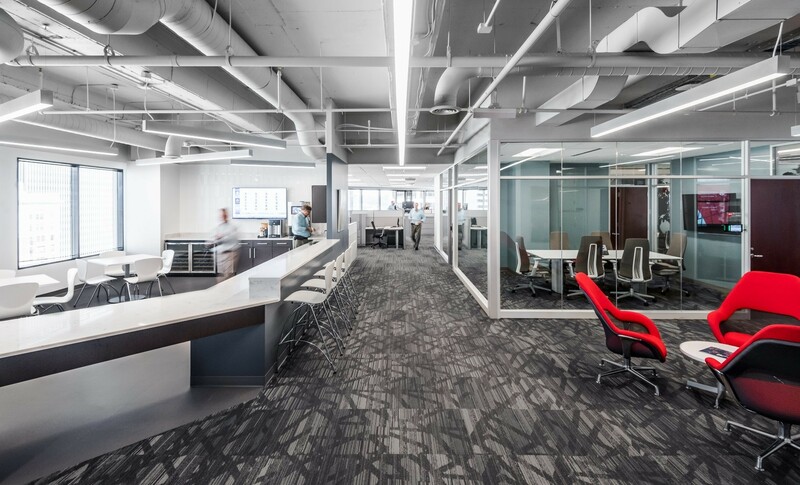 Their clients, like Champlin's, seek through leadership on workspace trends and design applications which deliver on corporate real estate value. 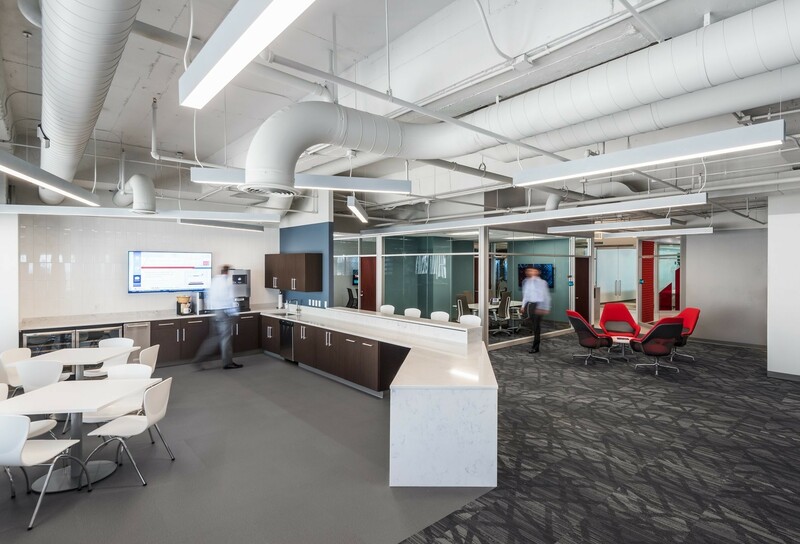 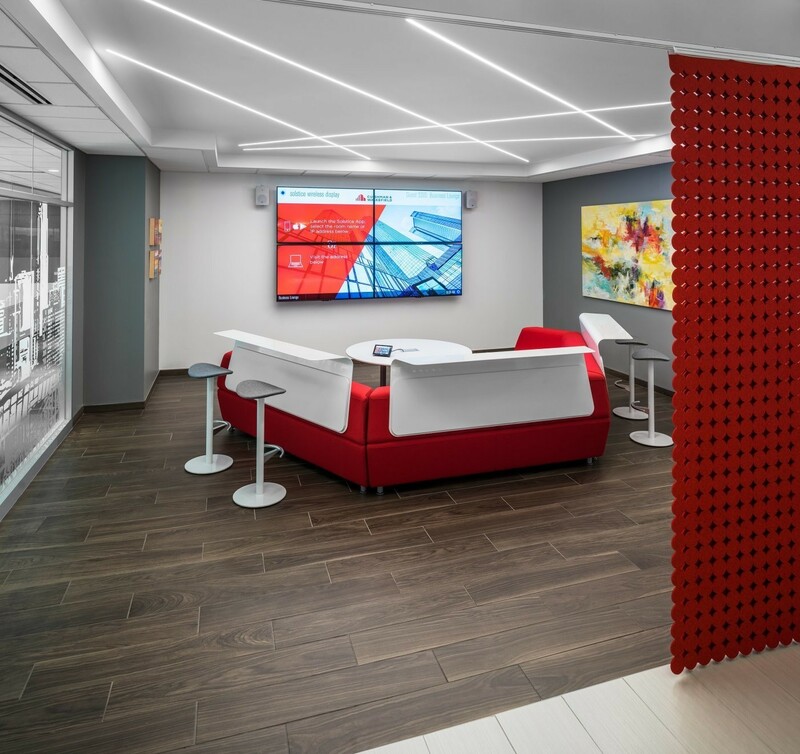 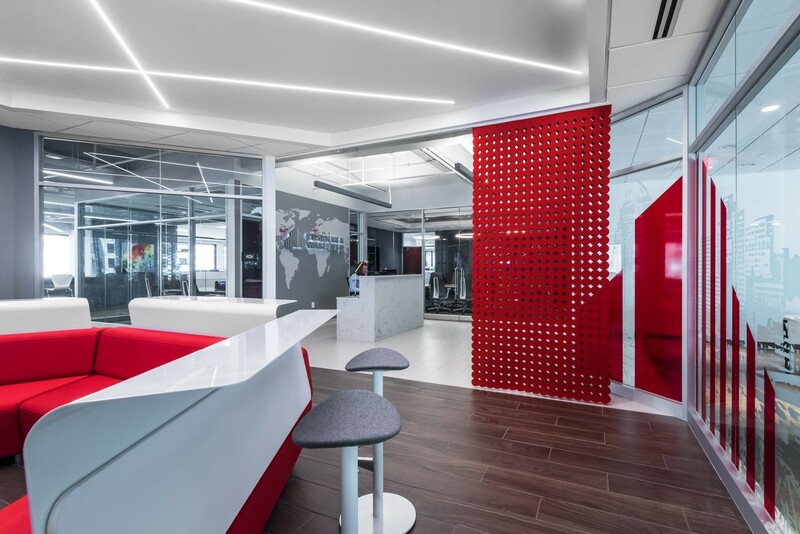 Cushman & Wakefield engaged Champlin to design their new office into a showcase for workspace innovation. 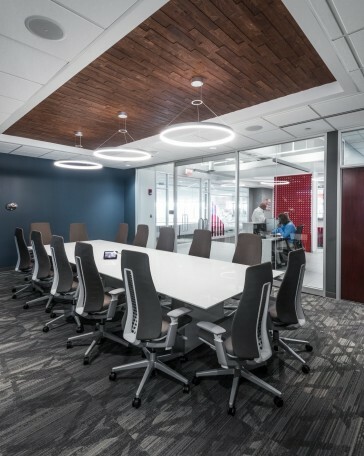 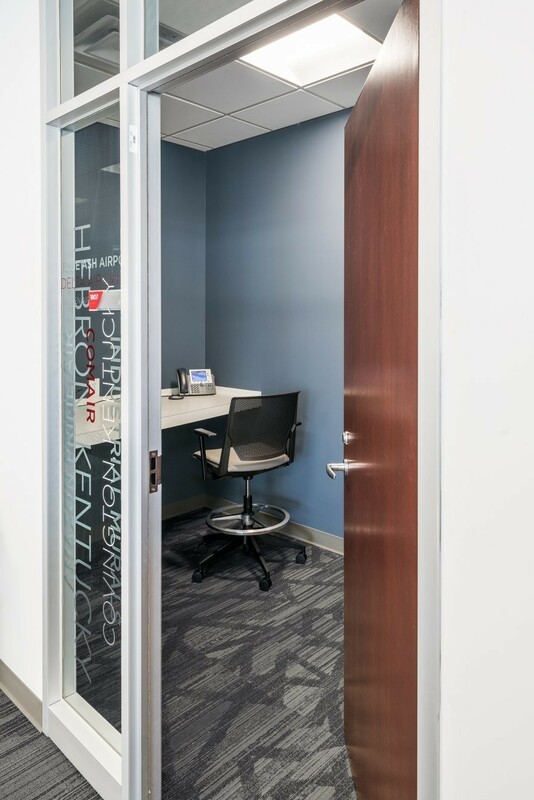 Their clients can now experience firsthand the impact of a more agile, engaging and collaborative office environment. Key elements woven throughout the space include technology, brand, design, and flexibility. 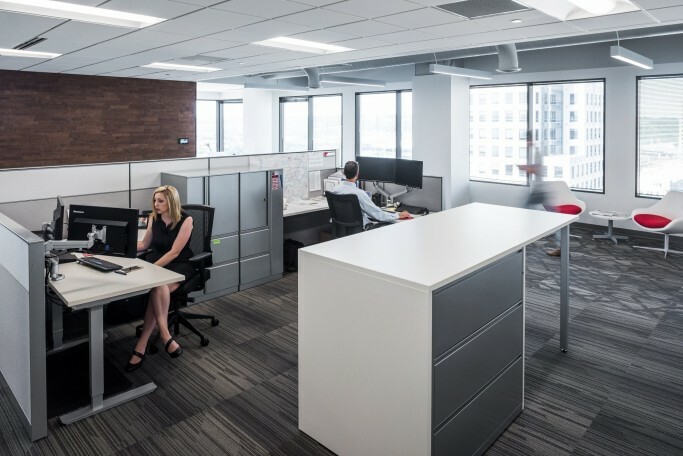 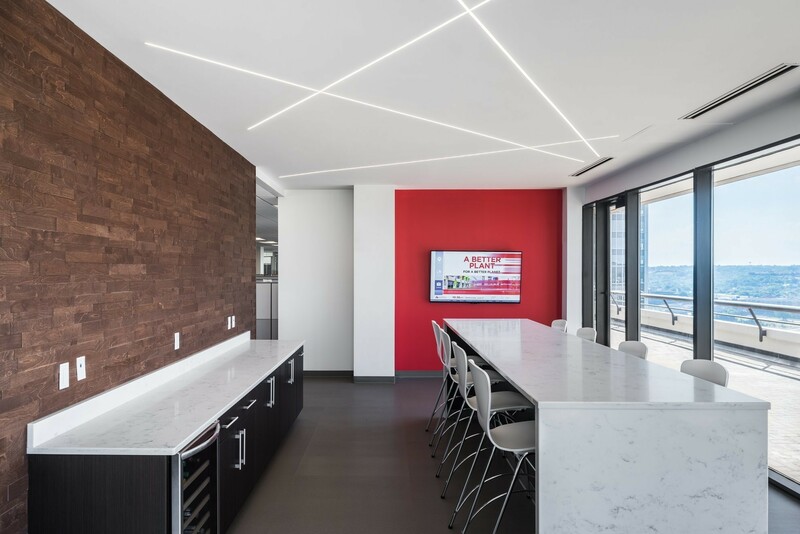 Cushman & Wakefield's clients can also see the building infrastructure exposed, so they better understand the systems and components of their project, and how they work. 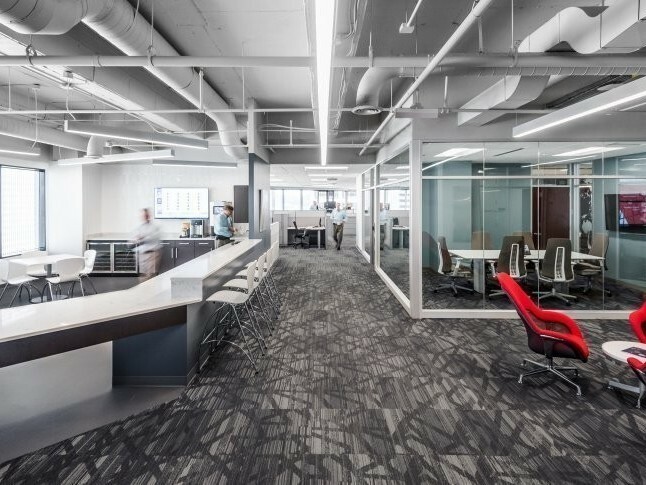 The variety of spaces demonstrates how old ideas of conventional workspace configurations don't apply to the ways in which work happens today. 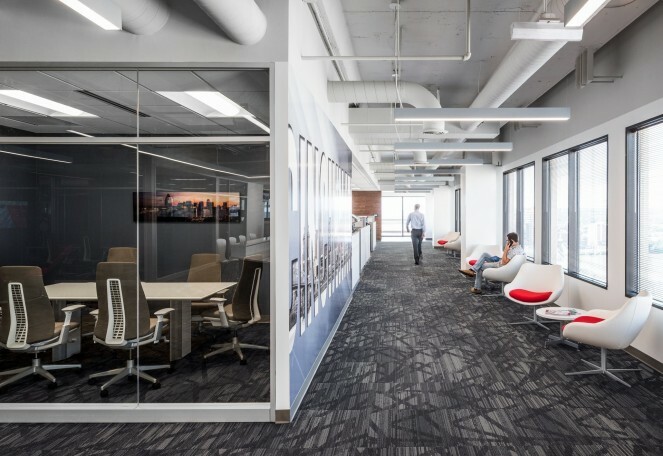 Employees want choice and variety, so that they can choose the environment most suitable to the task at hand. Teamwork, structured meetings, and individual "heads down" focus can all be accommodated in improved ways, and the good news is that the budget can still survive.